Among all the various traditions practiced in the Indian weddings, the mehndi function is well known. 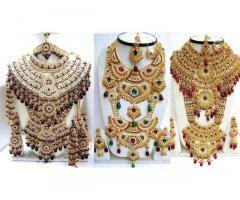 It is the requisite part of any wedding now a days, without which the wedding is incomplete. Just as the haldi ceremony signifies cleanliness, mehndi symbolizes beautification. The colour of the mehndiis believed to portray the love and endorsement between the couple, though the belief is no longer reserved now. Chennai mehndi artists have the best mehndi designs from the diverse range in order to bring you the most intricate designs of mehndi. With years of experience, Chennai mehndi artists are expert in many styles including Jaipuri, Bombay, Arabic, Hiramic and Gharchola styles. So, if you are looking forward to fill up your hands and legs with some really alluring designs, Chennai mehndiartists are always there to fulfill your dream. 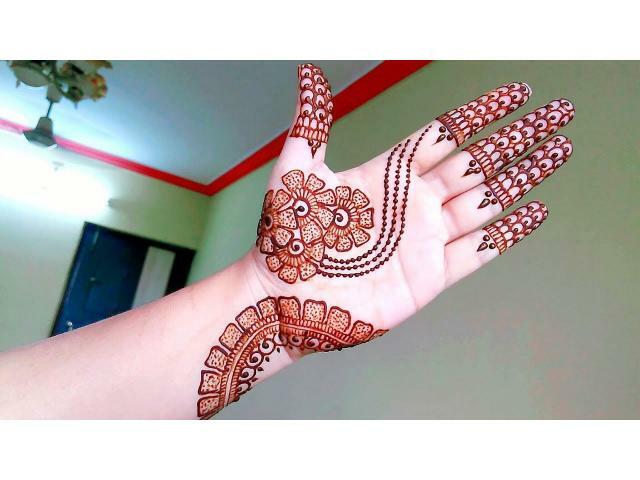 Business Keywords: Mehndi artists in Chennai, cheap mehndi artist in Chennai, bridal mehndi studio Chennai, tamil nadu, bridal mehndi price in Chennai.